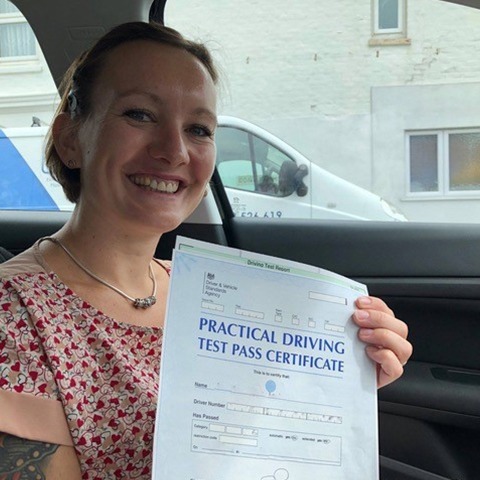 Are you searching for a reliable, successful and affordable answer to your question, ‘where can I find a driving instructor in Christchurch?’? 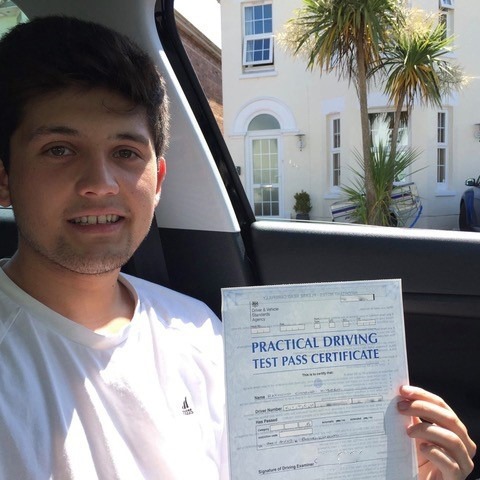 If so, you have come to the right place at Kinghams Driving School. 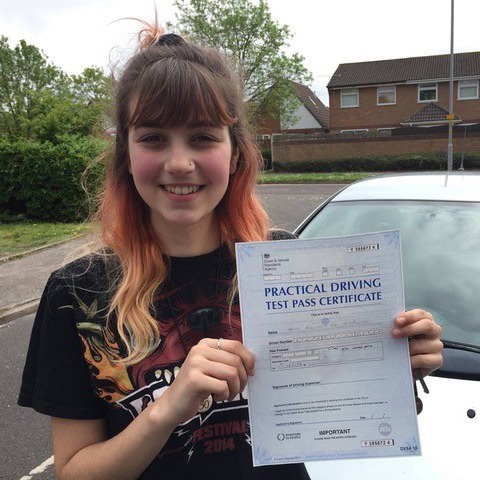 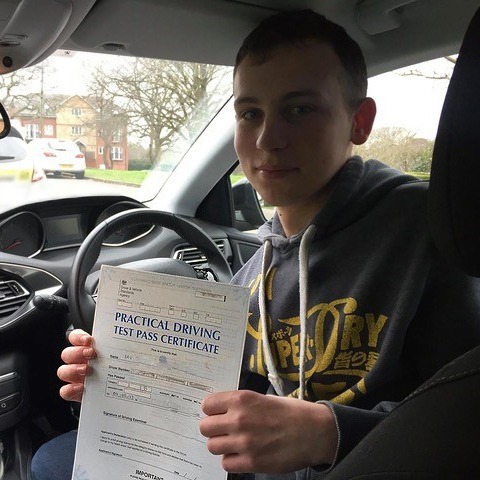 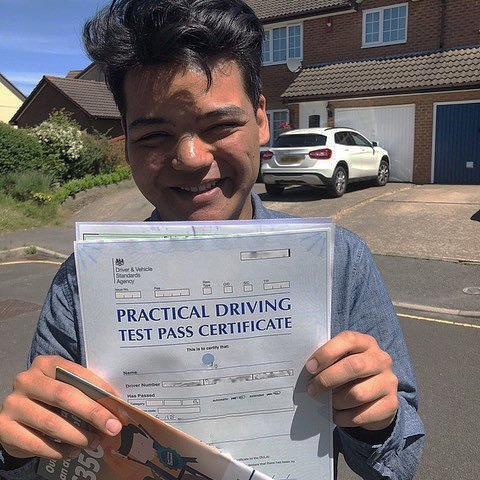 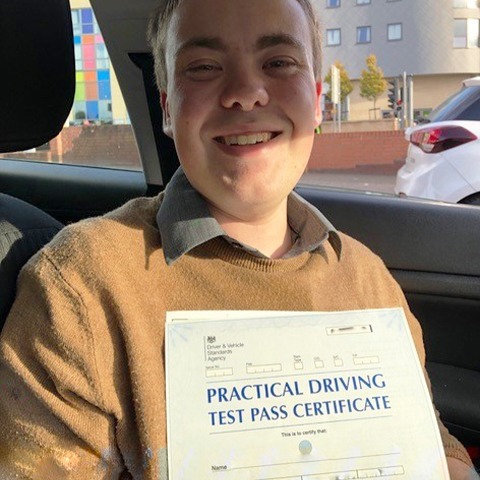 For years, we have been providing students in the Dorset area with quality lessons to help them successfully pass their test first-time and gain further independence when it comes from getting from A to B. 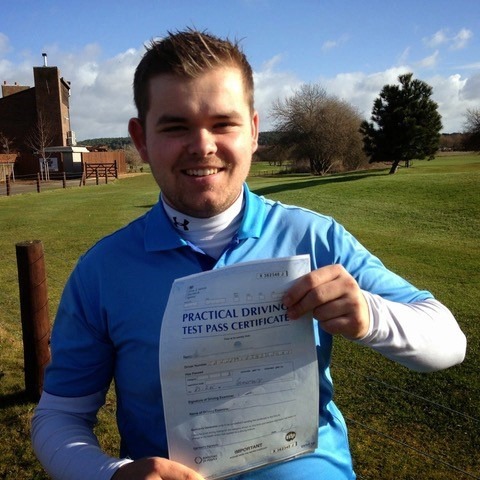 Call Steve on 07749621632 for all our latest lesson offers. 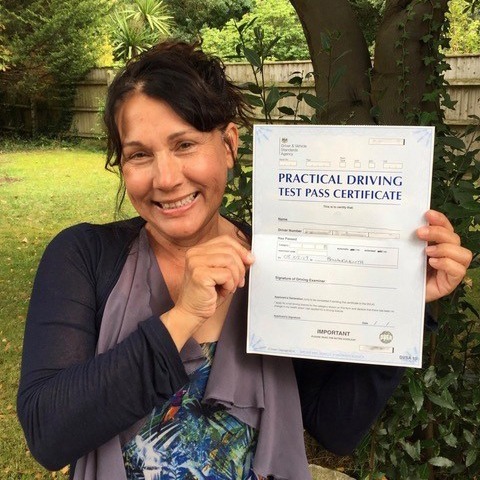 Learning to drive is an exciting and liberating experience and at Kinghams Driving School, we understand that you are looking for a Christchurch driving instructor to help you pass your test as quickly and as safely as possible. 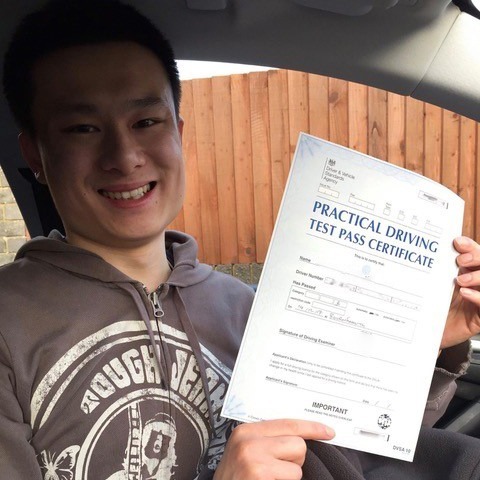 To help you achieve this, our instructors are patient, friendly and committed to helping you achieve your driving license within your desired time frame. 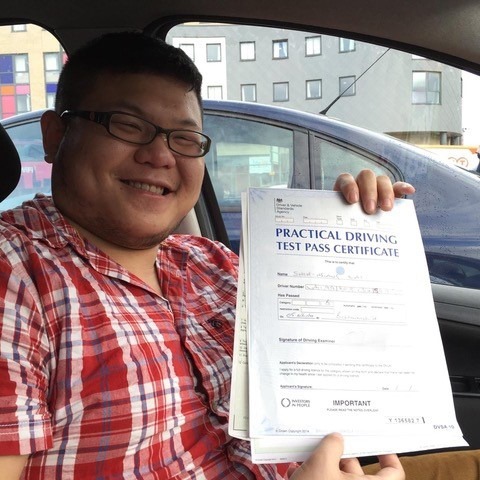 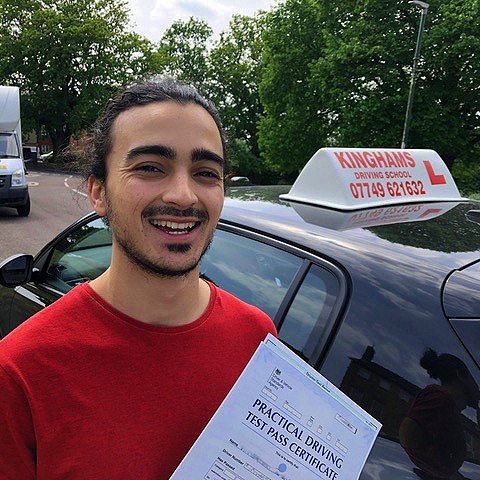 From weekly lessons to crash courses for both manual and automatic driving, you can count on Kinghams Driving School for the most knowledgeable and friendly driving instructor. 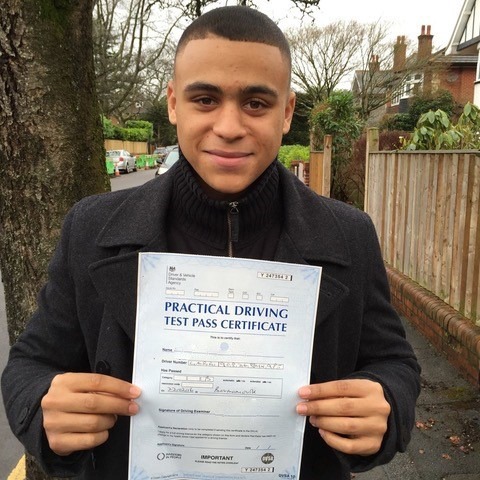 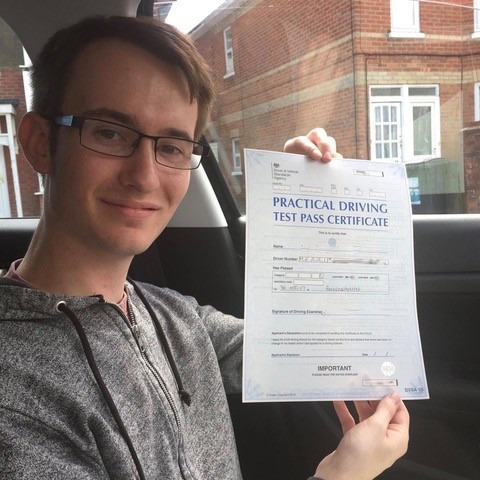 Read on to find out more about why we are the first-choice for driving lessons in the area. 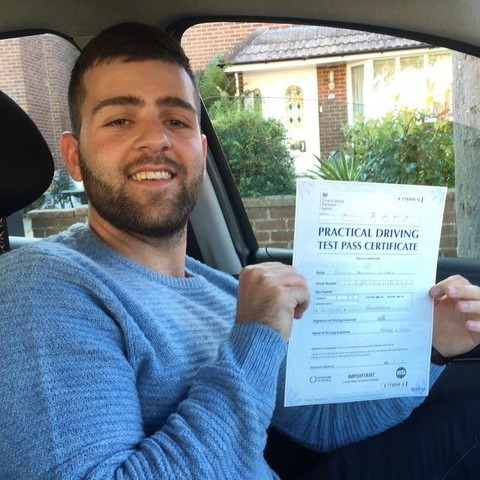 Our driving instructors will support you in your journey to becoming more independent and assist you with confidently passing your test. 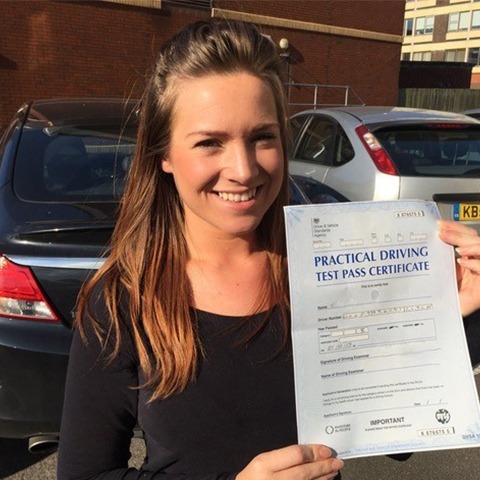 What’s more, our lesson plans are designed to fit around you and your level of ability. 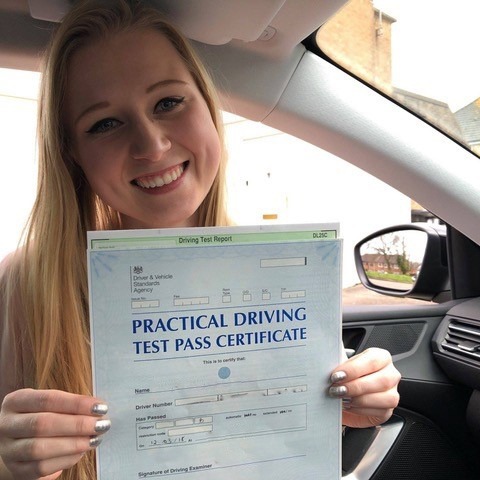 For example, whether you are a novice or have had some experience behind the wheel in the past, you will be able to book an initial assessment lesson so that we can gauge an understanding of your ability. 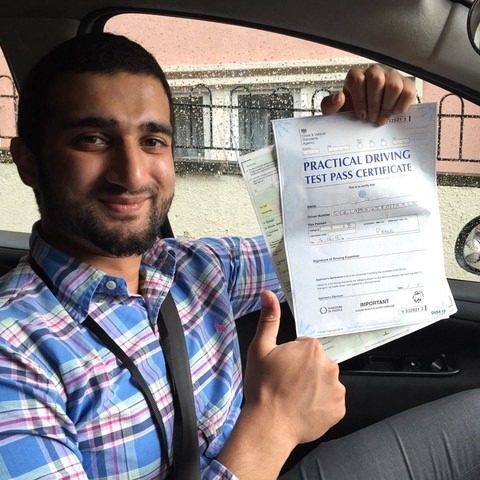 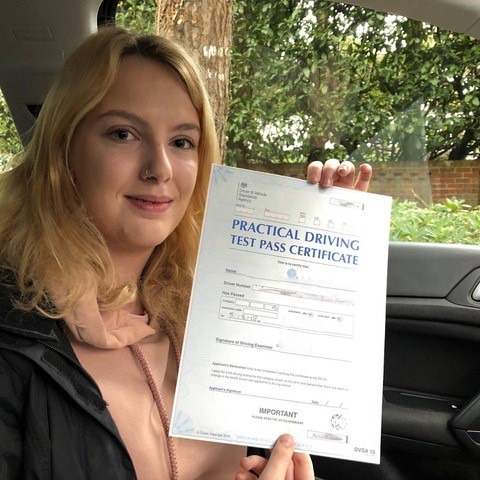 Whether you are hoping to pass your test with a period of lessons, or are searching for an answer to your question, ‘where can I find a driving instructor in Christchurch?’ who is delivers intensive driving lessons, Kinghams Driving School is the perfect choice. 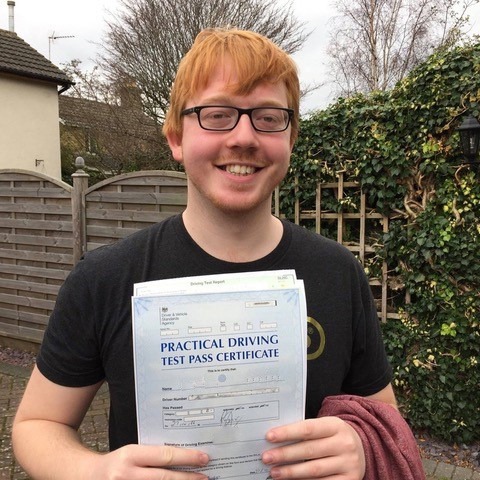 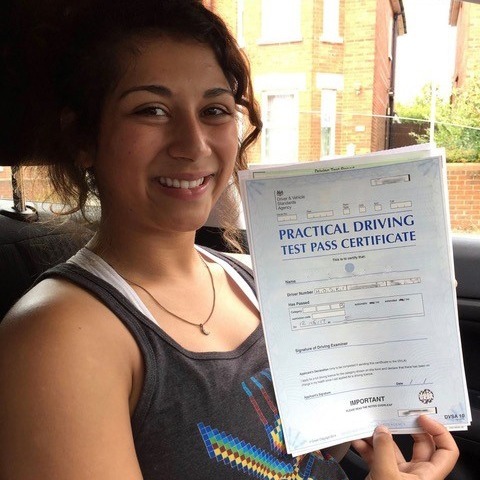 We have a wealth of experience and an excellent track record of supporting our students with passing their driving test first time. 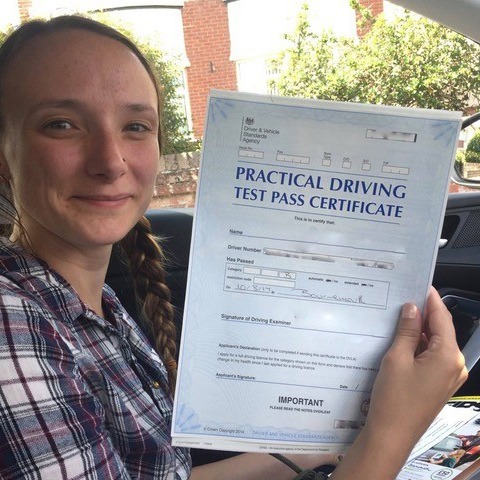 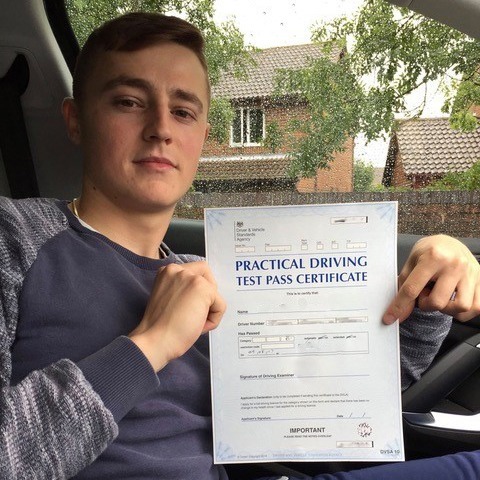 On top of this our driving instructor is on hand to answer any questions you may have about the driving test syllabus or you can visit our most common questions and answers for information about your practical and theory tests. 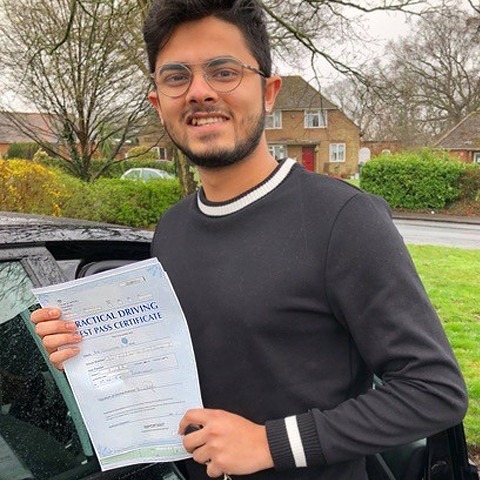 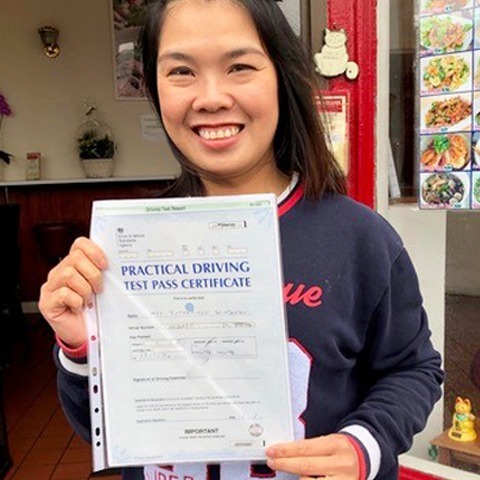 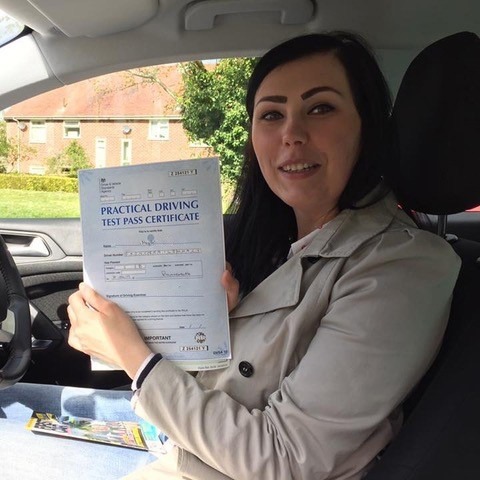 Moreover, as well as high-quality lessons designed to give you the confidence to help you pass your driving test safely and quickly, Kinghams Driving School is also renowned for affordable driving lesson prices. 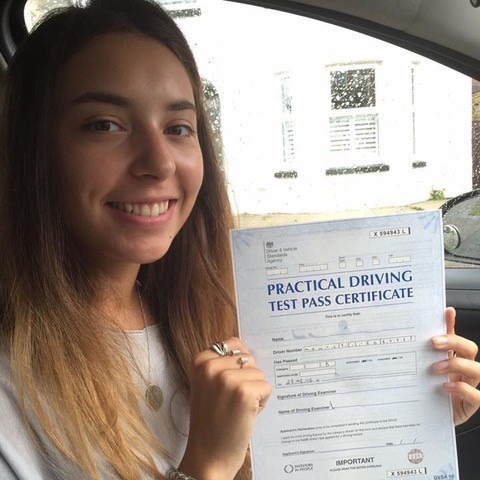 So give us a call today on 07749621632 to book your first lesson with Kinghams Driving School. 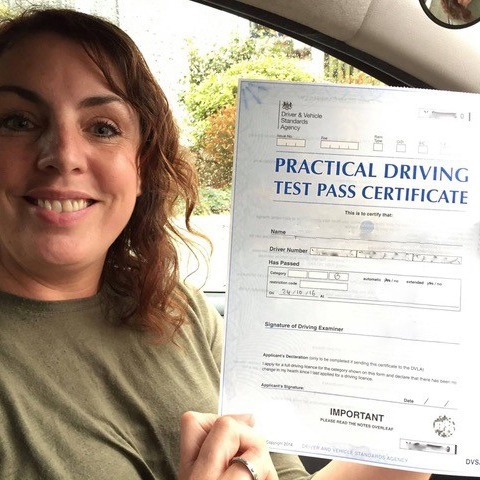 Motorway driving, refresher, car parking courses and more. 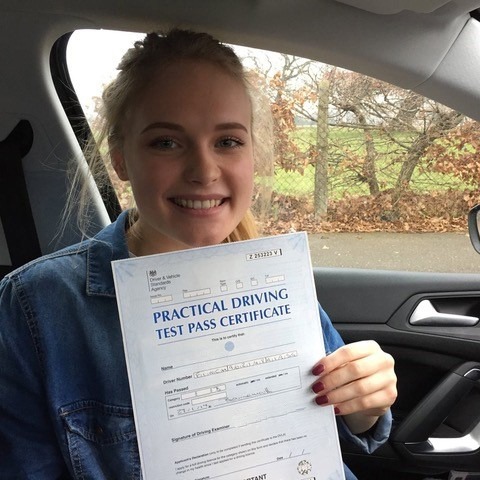 At Kinghams Driving School, we pride ourselves on supporting our students with quality teaching so that they can get the most from their learning experience. 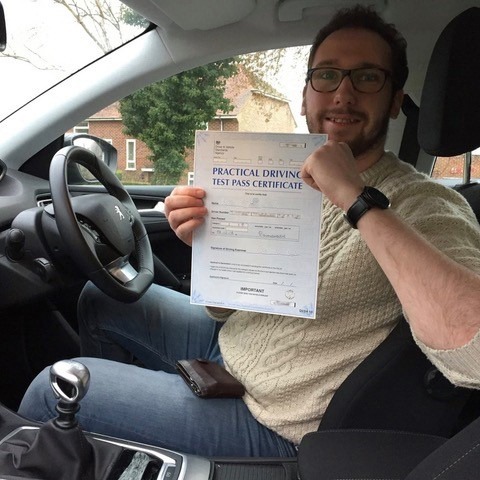 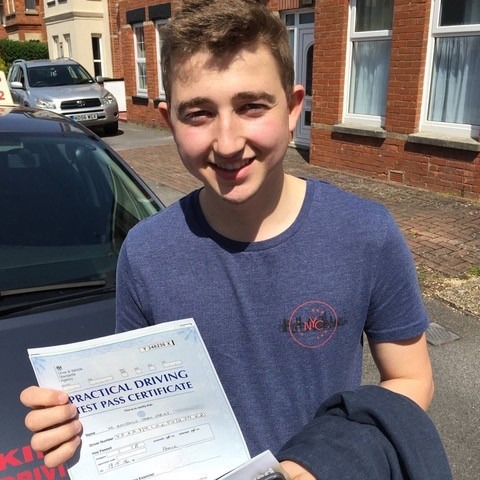 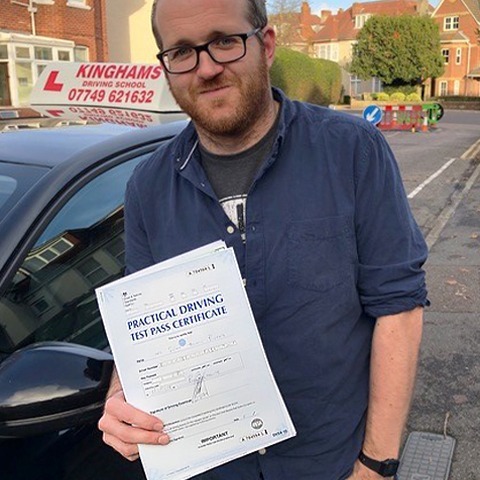 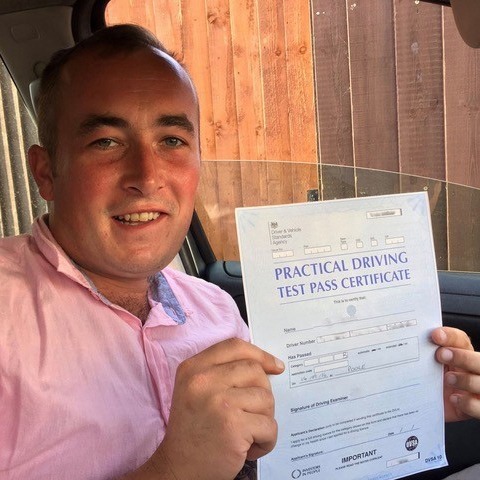 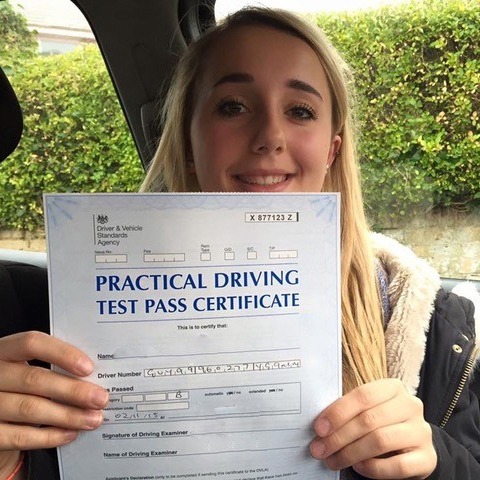 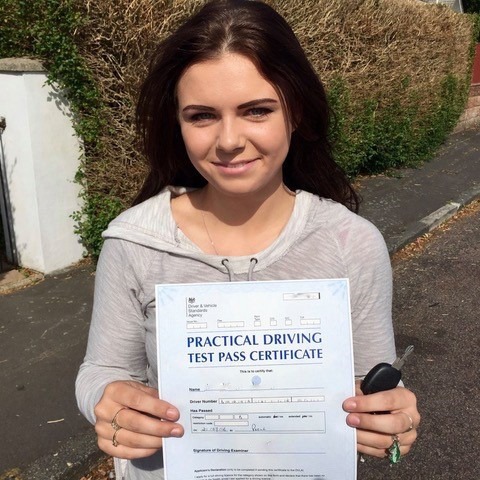 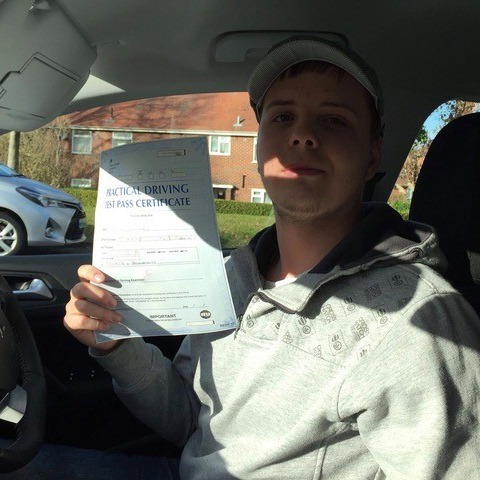 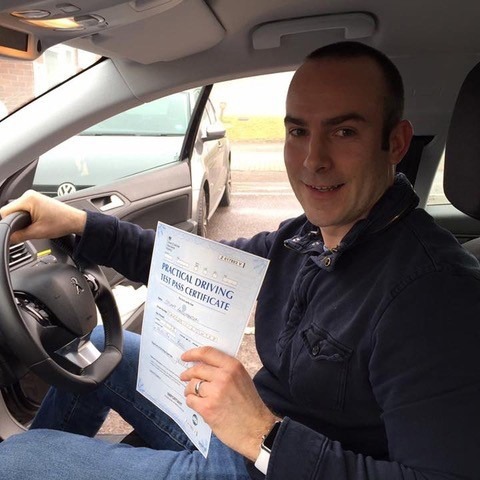 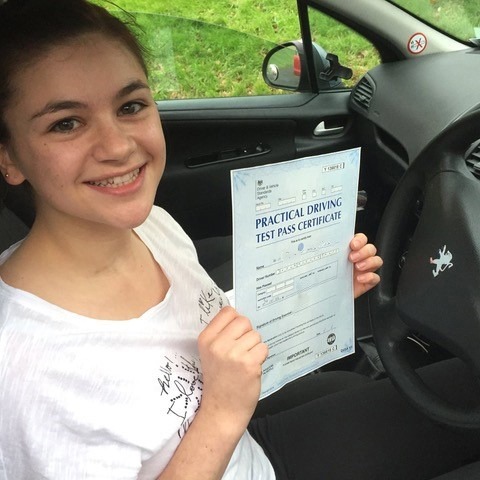 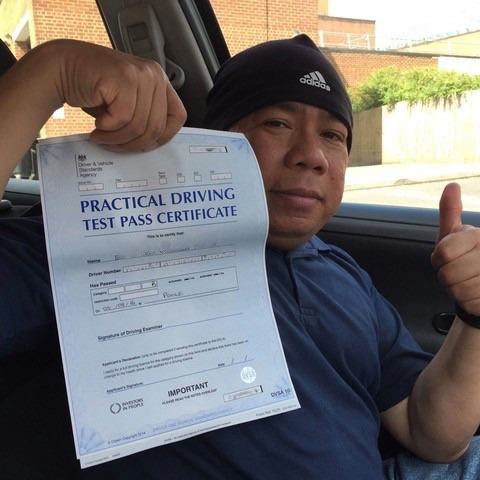 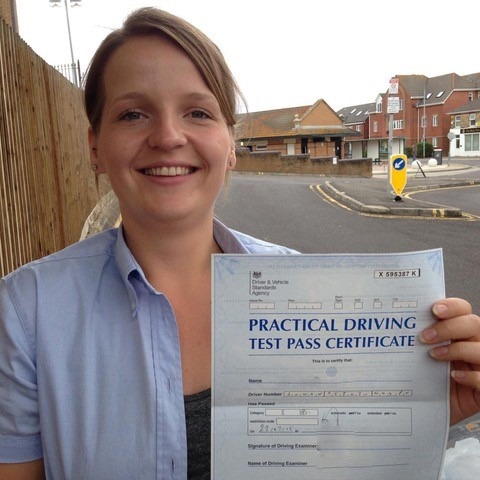 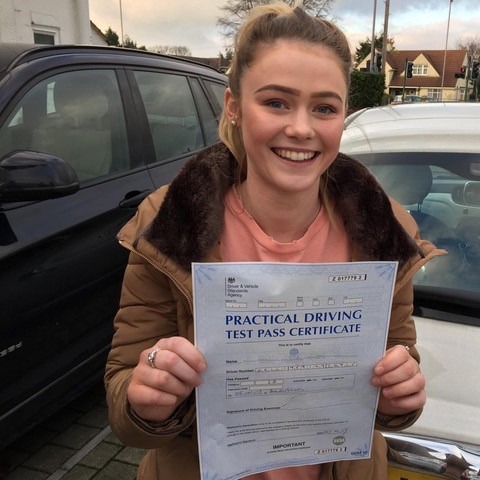 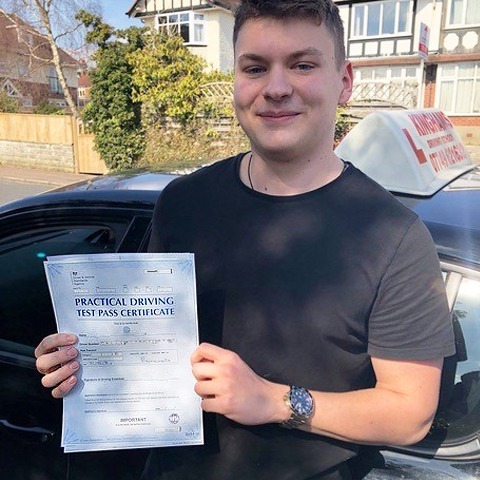 We offer a money back guarantee on each lesson, so you can rest assured that we are the most welcoming and trusted driving school Christchurch Dorset has to offer, providing the highest standard of lessons. 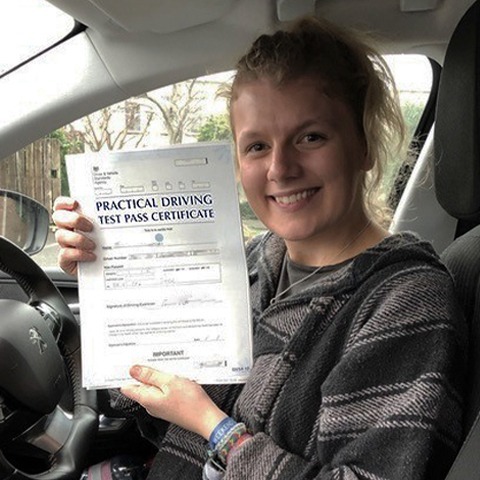 Better still, our extensive years of experience mean that we are the most knowledgeable Christchurch driving instructor around and know all of the practical driving test routes in the local area. 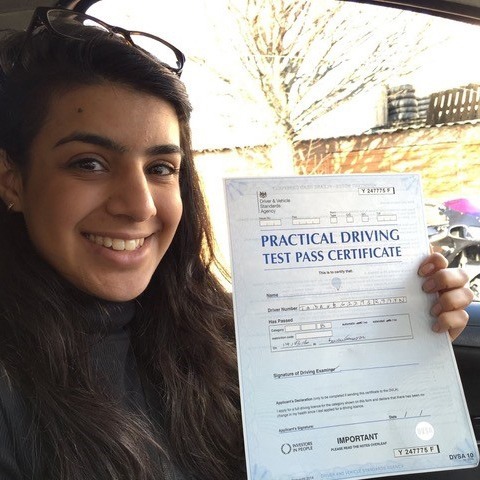 As a result, you can trust us to guide you through potential routes which you may encounter on your test, so that you are ready when it comes to the day itself. 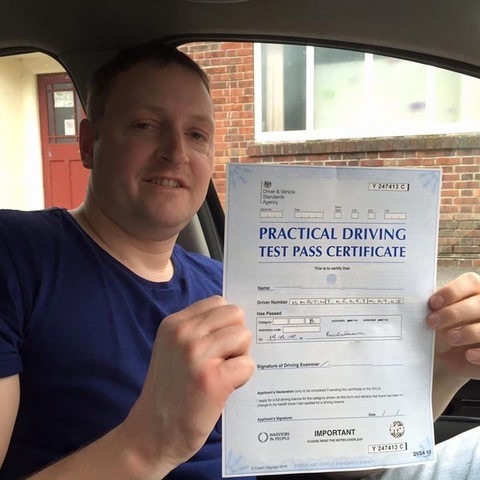 BTEC Level 4 Professional Award in Coaching for Driver Development and more. 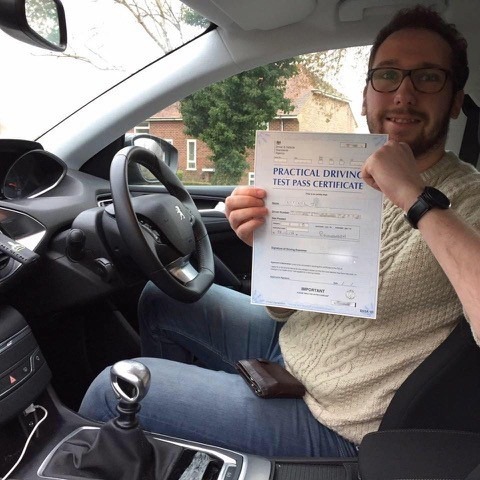 These qualifications combined with our commitment to enjoyable and productive lessons, is what makes us excel as the finest driving instructors. 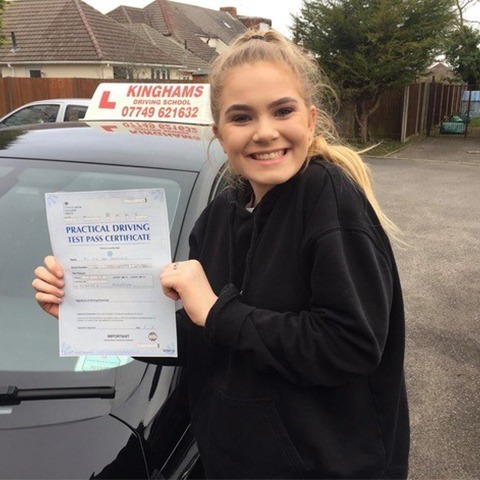 On top of this, our dedication to first-class lessons has earned us a fantastic reputation and glowing testimonials from our happy students. 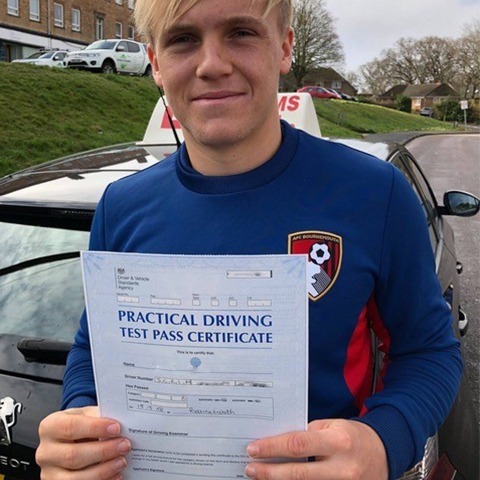 Finally, we endeavour to remain up to speed with the latest driving and coaching techniques so that our students always receive the finest possible teaching. 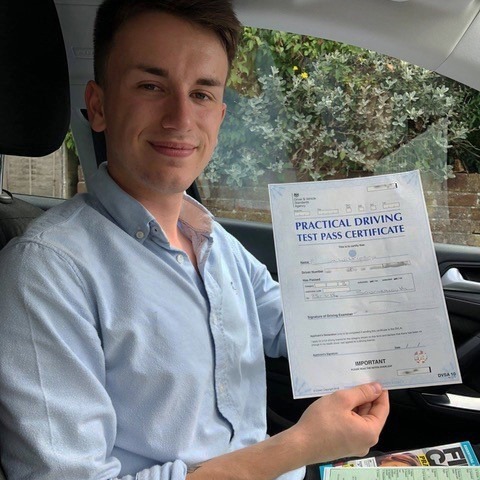 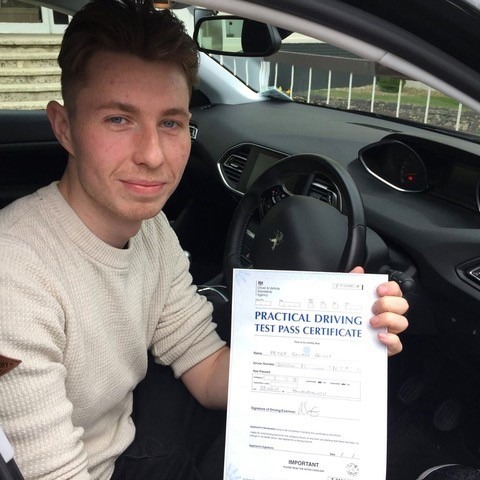 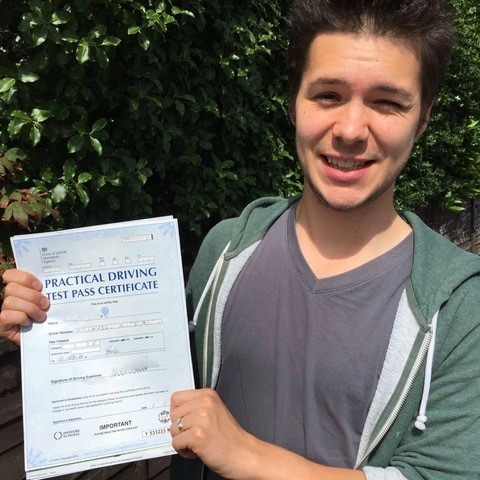 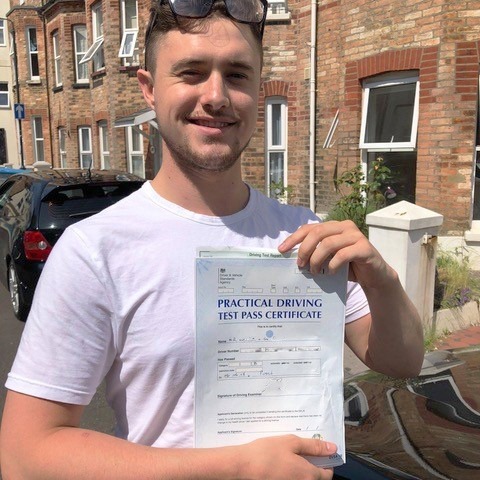 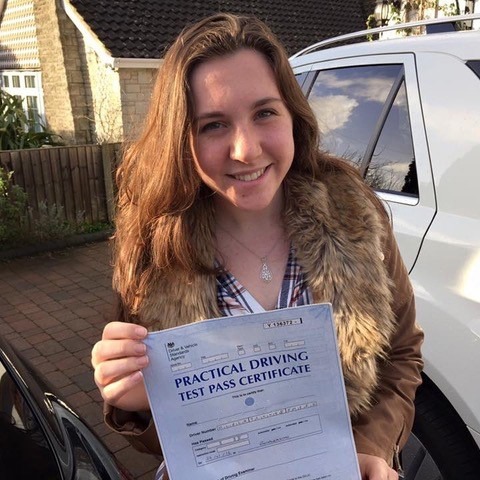 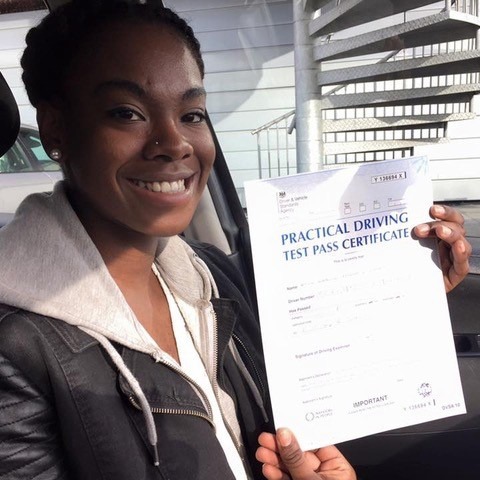 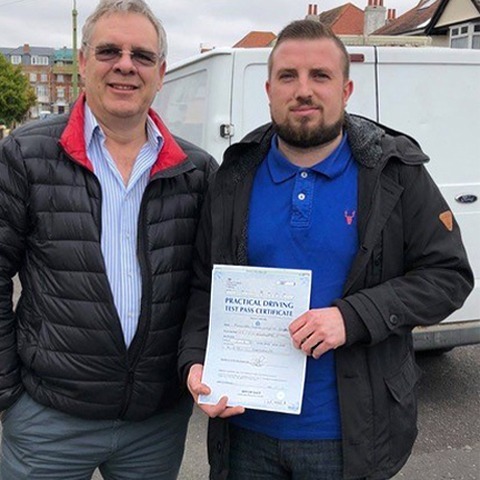 Driving is a passion, and we are committed to helping you gain your license through high-quality and cheap driving lessons in Christchurch Dorset, so that you can get out on the road and improve your lifestyle. 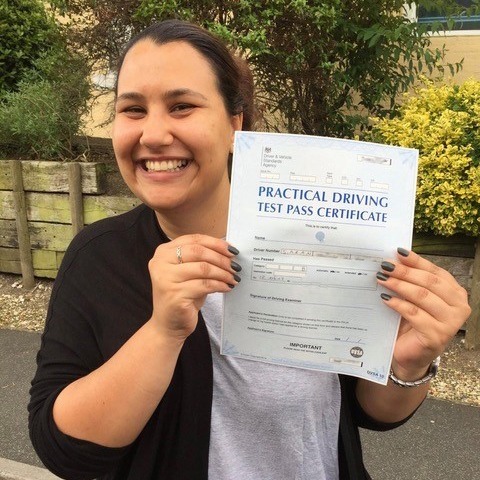 The answer to your question, ‘where can I find a driving instructor in Christchurch’ is just a phone call away! 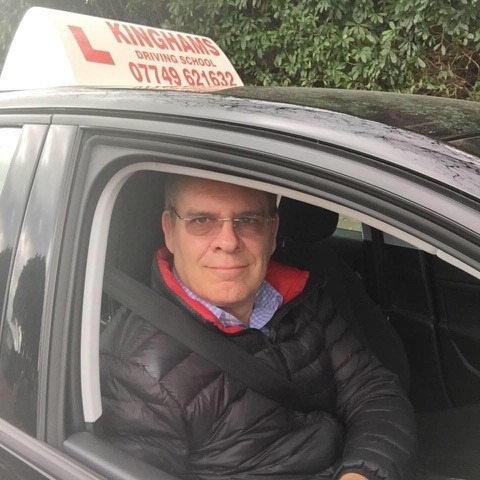 Contact Steve on 07749621632 to book your first lesson today.